I love Christmas. Yes, it’s a crazy, frantically busy, stress-filled time of year. But at the core of it all – its pure love. It’s about every person putting their daily lives on hold for that one moment to spend time with each other. The one thing I don’t like about Christmas – Santa’s trail of waste. 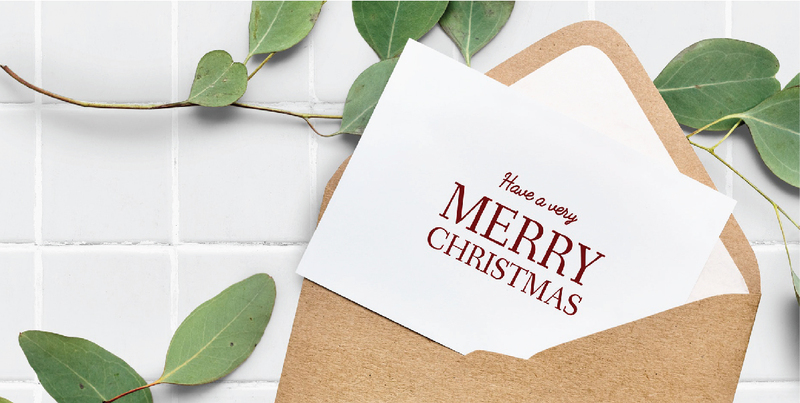 Every year, once Christmas day (and night) festivities are complete, our waste bins are overflowing with paper shoved into every available space. Each year, I challenge myself to do better and see how much I can reduce this waste. I am pleased to report that every year, we have achieved a greater reduction in waste. 1. 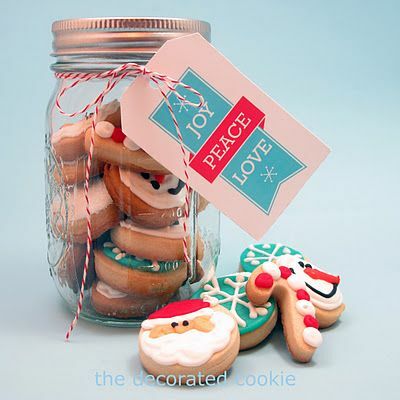 For those small gifts (like secret Santa, or gifts for teachers), recycle a glass jar you have and fill it with some homemade Christmas treats. 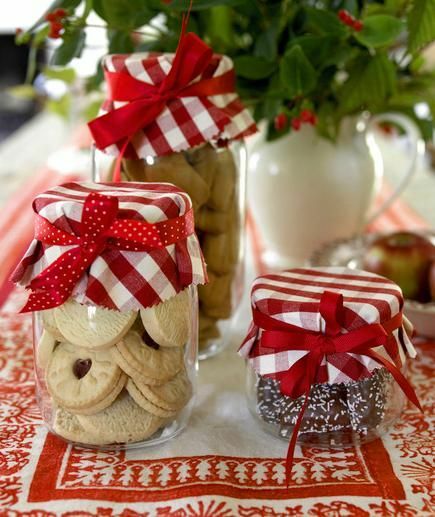 Decorate the jar with a circle of cloth fabric and some cloth ribbon, and you have the perfect eco gift made with love and minimal fuss! 2. 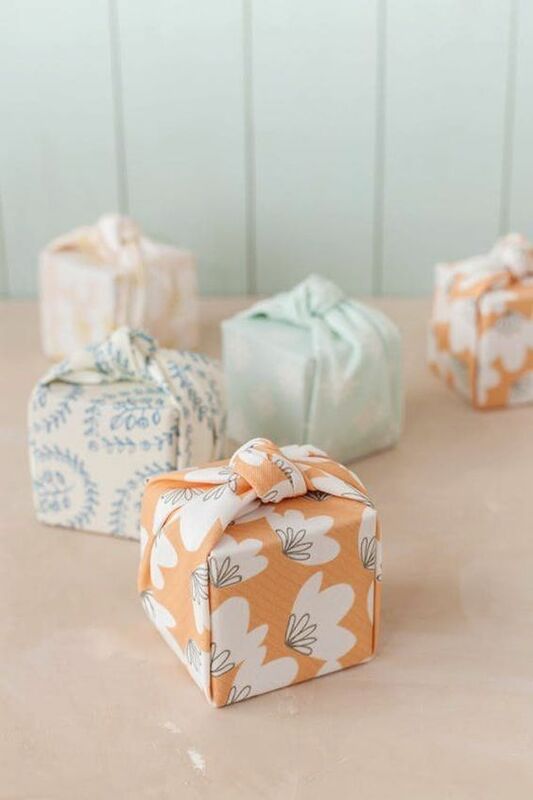 Gift wrapping – instead of wrapping gifts in something disposable, consider using material you have around the house, a beautiful scarf/sarong, basket, or a pot. 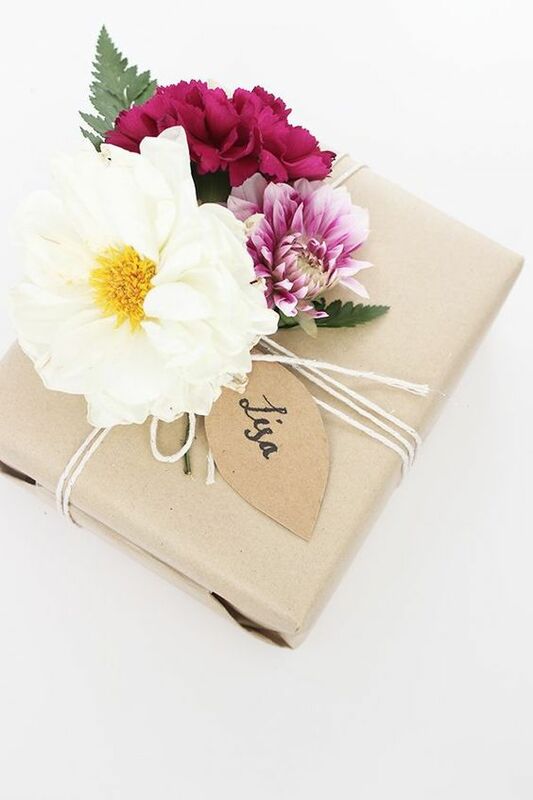 It will not only make your gift look unique, but is something that the recipient can repurpose. 3. 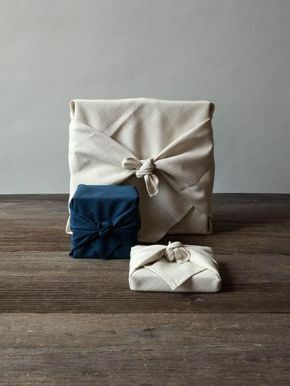 Once you have wrapped your gift, add some finishing touches using recycled string or cloth ribbon. Finish the decoration with fresh flowers & greenery from the garden (like lavender, rosemary sprigs, a nice leaf or gum nut cluster, etc). 4. 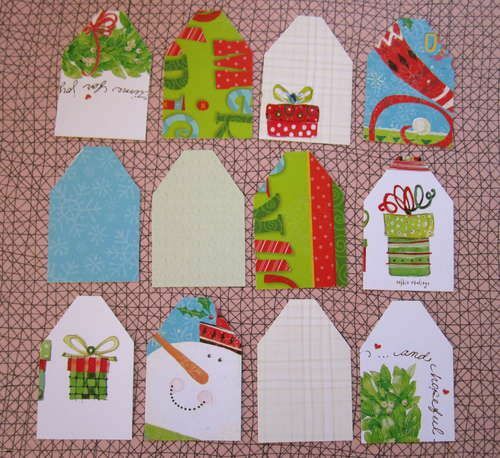 Instead of throwing those old Christmas cards away, repurpose them. 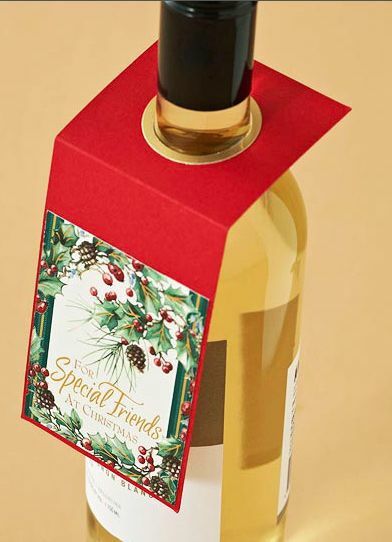 Cut the back off the card, and use the front image to create a nice gift tag. 5. 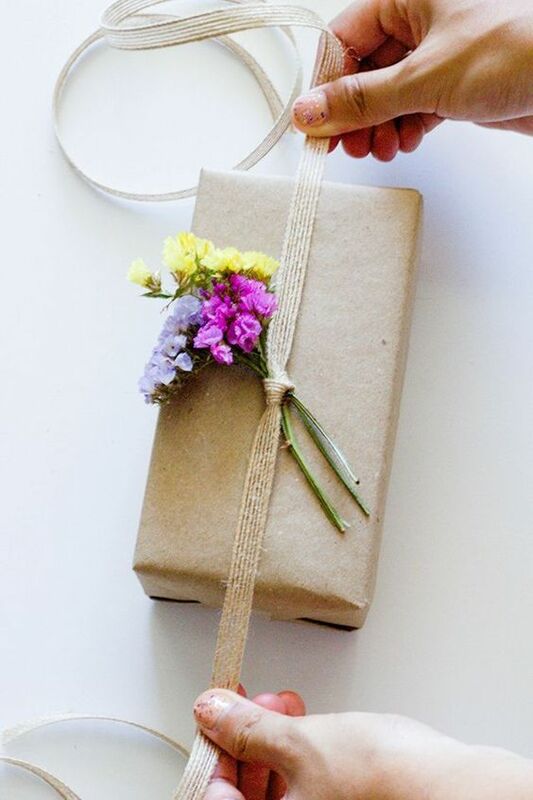 If you do need new gift wrapping materials, choose ones made from recycled materials. 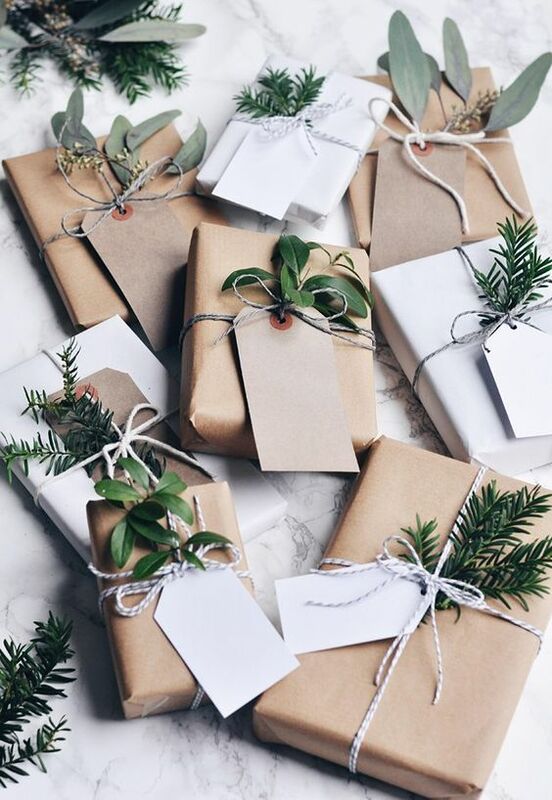 A roll of brown recycled paper is suitable for every wrapping job and can be decorated to look as fancy or simple as you desire. 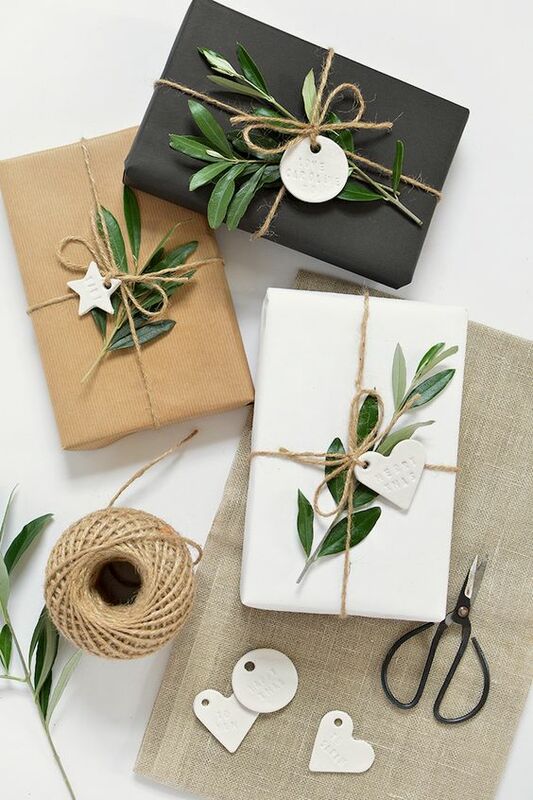 Not only will these tips create a beautiful gift filled with love, but often it will inspire the recipient to be more eco-conscious with their gift giving too. A win-win solution for all! Stuck for gift ideas? Click here to check out what was voted the top stocking fillers for 2018.